We Offer You A Self-Service Platform To Easily Catch Your Customers’ Attention! First Virtual Tour On The House! Create now your FREE VIRTUAL TOUR. 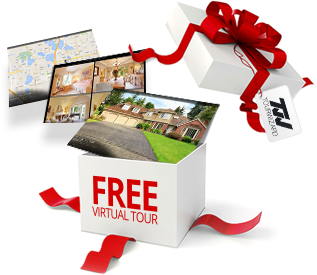 Enjoy all the Virtual Tour Features and market your listing today! These prices apply only to real estate agents / realtors. If you are a brokerage / agency, please contact us for a price offer. Do You Have Questions? Don’t Hesitate To Contact Our Support Team!